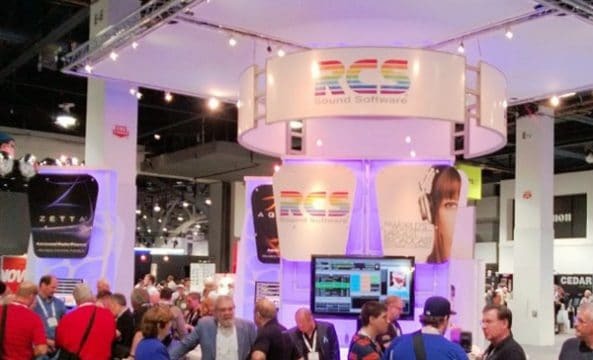 Exhibiting in the Radio section of the NAB Show, join RCS and other media, entertainment and technology professionals looking to empower one another and exchange groundbreaking technology and content strategies. The show takes place at the Las Vegas Convention Center from April 7-12, 2018 and will explore the trends shaping the future of entertainment through a range of on-floor programs, attractions and educational conferences. From cultural themes examining podcast content to business topics dissecting the broadcast industry, RCS looks forward to participating in NAB’s extensive programming. As the show highlights, content is diverse, complex, and transient, and we consider such analyses and discussions critical to our continuation as a leading software partner. Based in the North Hall (N2524), RCS encourages fellow radio enthusiasts to stop by, say hi, and continue the conversation. Come learn about our latest products in automation, scheduling, traffic, and news and discover the latest tools advancing the world of radio. As the company that invented computerized music scheduling, RCS is fortunate to work with the most respected names in broadcasting and wants to use this opportunity to share ideas with you. Whatever your expertise or interest in the radio industry, we look forward to meeting you.